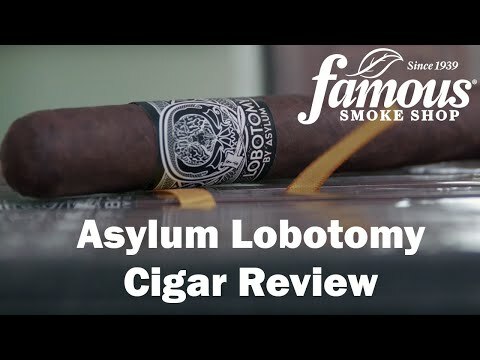 Asylum Lobotomy Toro cigars aren’t just any old smoke. 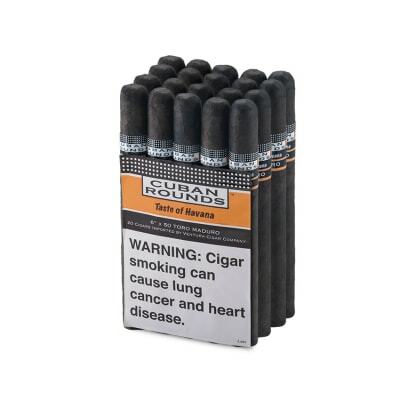 These are mind-altering medium body flavor bombs that any smoker young or old can enjoy. Melt into your chair and relax as the rich Nicaraguan blend delivers wave after wave of decadent flavor over your palate. 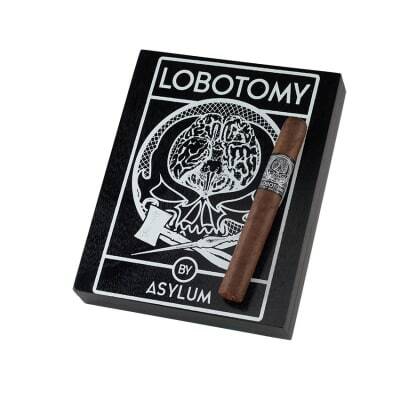 Give yourself a Lobotomy today! 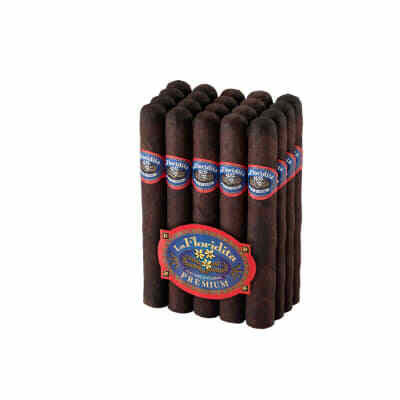 This cigar produces a lot of thick, creamy smoke with lots of earth and peppery spice balanced by flavors of nutmeg and sweet tobacco. No burn issues either. Will definitely be ordering more of these! 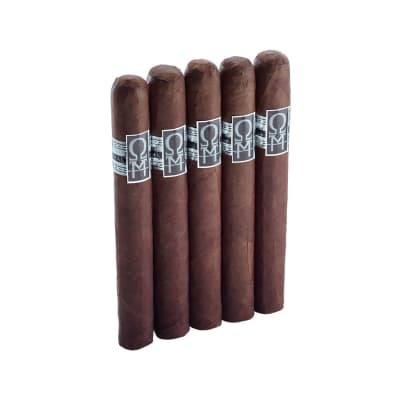 Medium body, with thick smoke with a great price, ,enjoyed it. 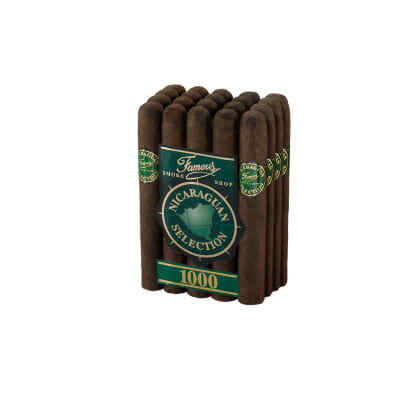 Flavorful and smooth medium bodied cigar. Not super complex and not harsh at all. Nice easy draw and burns evenly. For the money its a no-brainer.